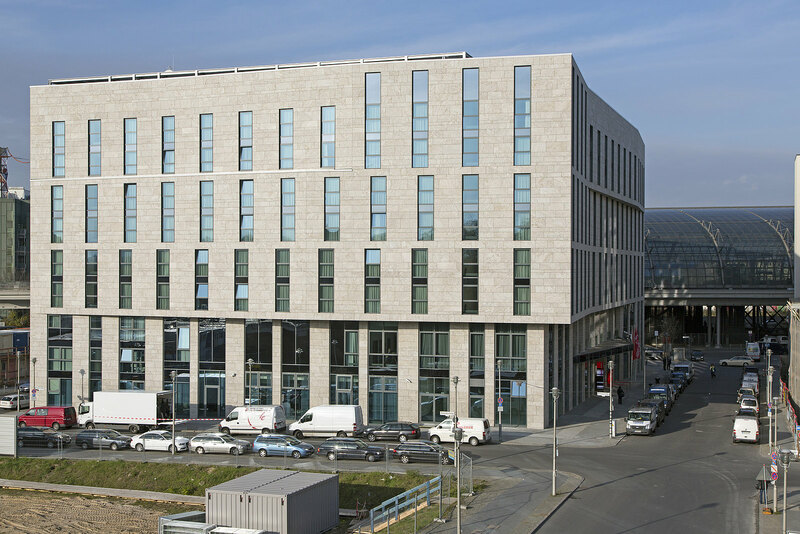 The IntercityHotel Berlin Hauptbahnhof is on Washingtonplatz, within sight of the government quarter and the Chancellery building. The hotel is part of Europacity, an urban development project by CA Immo. The location benefits from ideal connections to the local and regional transport networks. The eight-level structure was designed as an upper-mid-range hotel. With around 410 rooms, this is the largest InterCity Hotel and a flagship property for the brand. 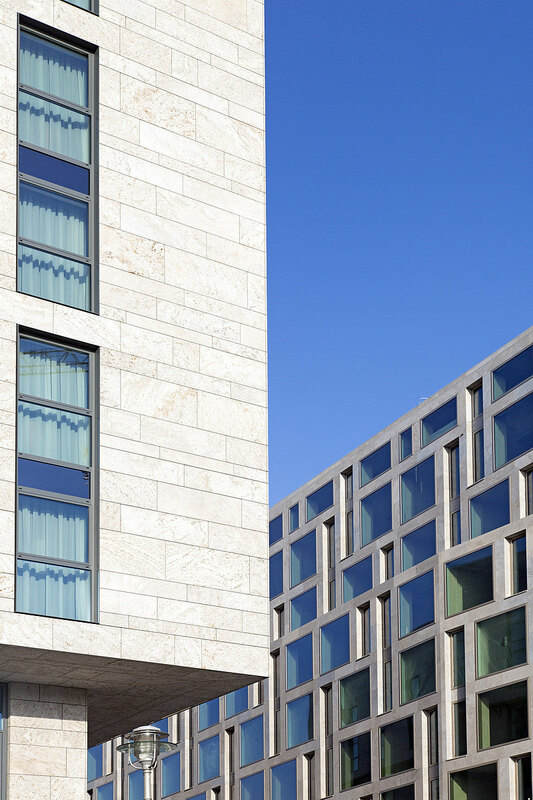 CA Immo built the hotel for the Steigenberger Group, to whom it has also leased the property for the long term. 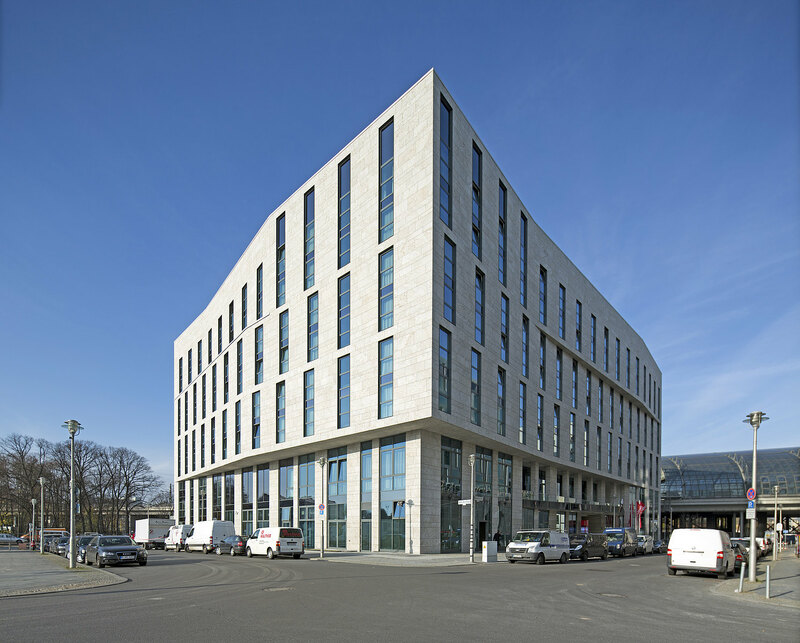 The InterCity Hotel Berlin Hauptbahnhof was completed and opened in 2013; it is the first hotel building to be awarded platinum certification from the German Sustainable Building Council (DGNB). The building has gross floor space of 19,800 sqm and provides roughly 70 parking spaces. Two commercial units (not part of the hotel itself) also connect the building to the local area and breathe life into the public spaces. 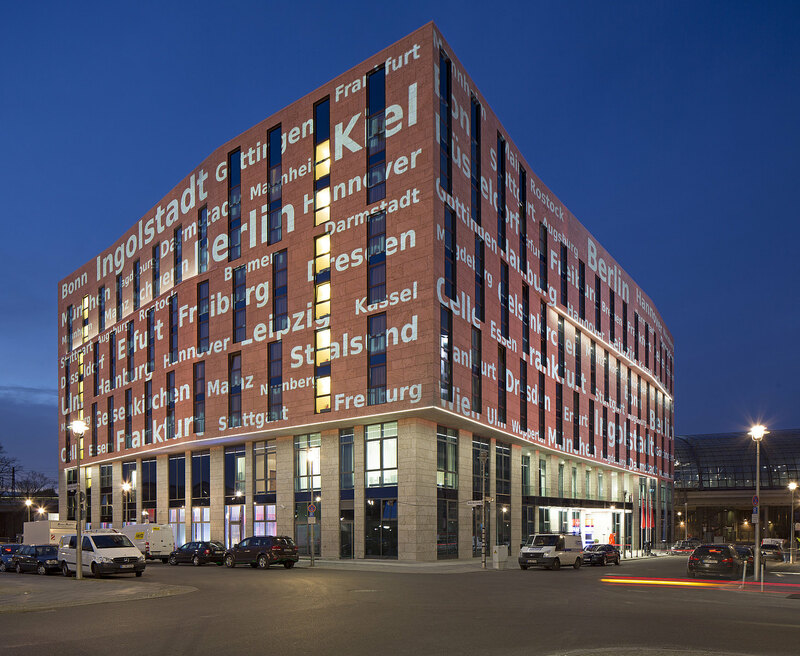 Do you have any questions, or need more information on the IntercityHotel Berlin Hauptbahnhof in the Europacity area of Berlin? Simply contact us!